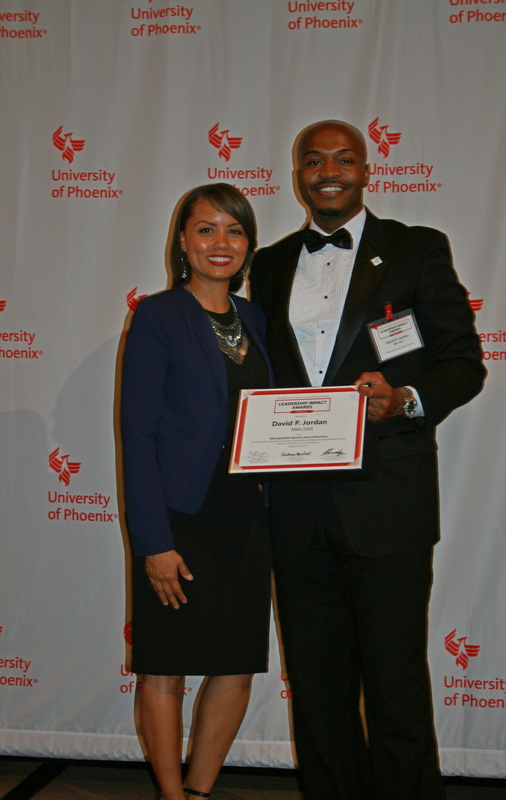 Congratulations to ESHE Magazine founder and Editor In Chief David Jordan Jr on recently being nominated for the Distinguished Alumni Award by the University of Phoenix. 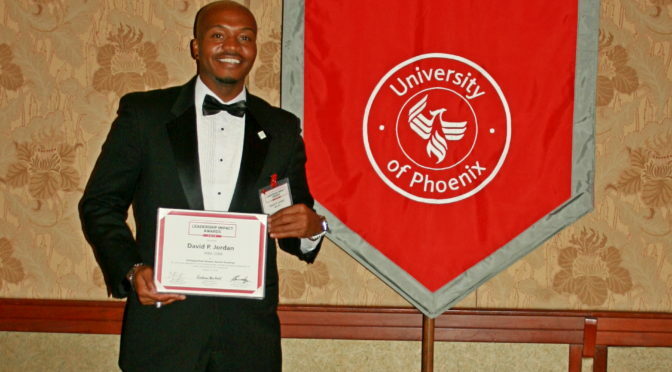 David earned his MBA from the University of Phoenix in 2008. 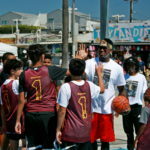 The Distinguished Alumni Award recognizes outstanding alumni who have used their education to excel professionally, provide inspirational leadership to others and provide service to the community. 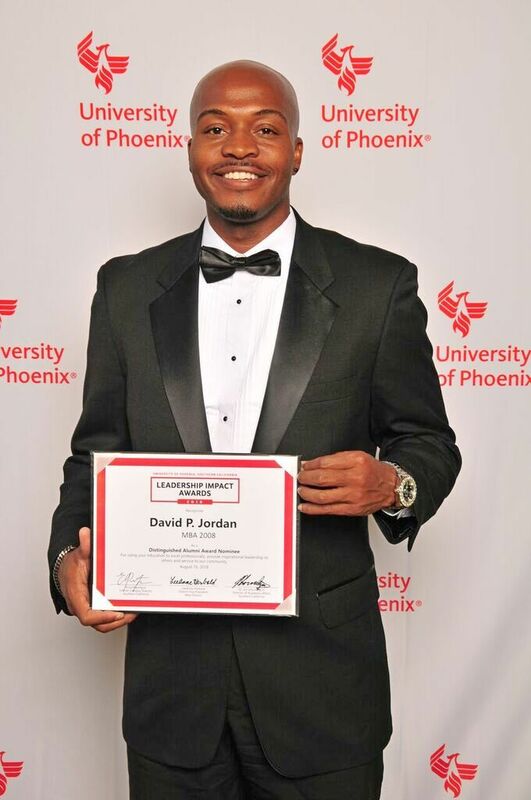 Academically, athletically and professionally David continues to embody the essence of ESHE through his hard work. We salute you.